2018 is shaping up to be a great year to invest in real estate. Whether you are a novice investor or an expert, there are a number of benefits to investing in real estate. 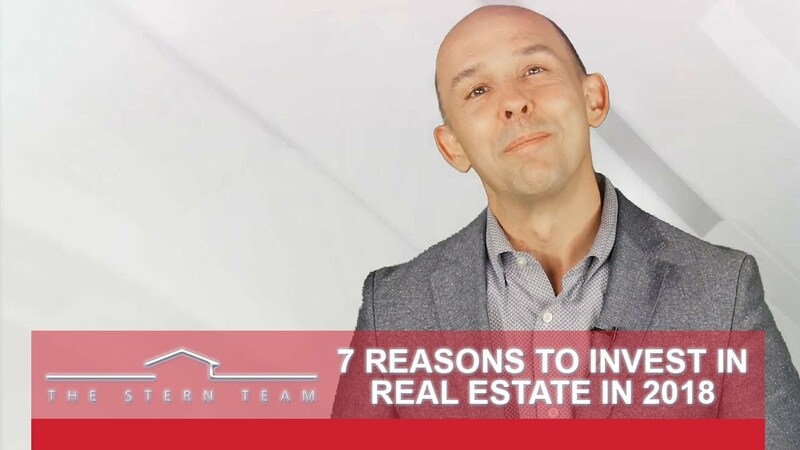 I’ll go over seven of the top reasons to start investing in real estate today. For one, the economic outlook for 2018 is sunny and bright. If the economy does well, so will the housing market. To learn more, watch this short video. Today we’re taking a break from the normal real estate talk to share another wonderful endorsement our team received. 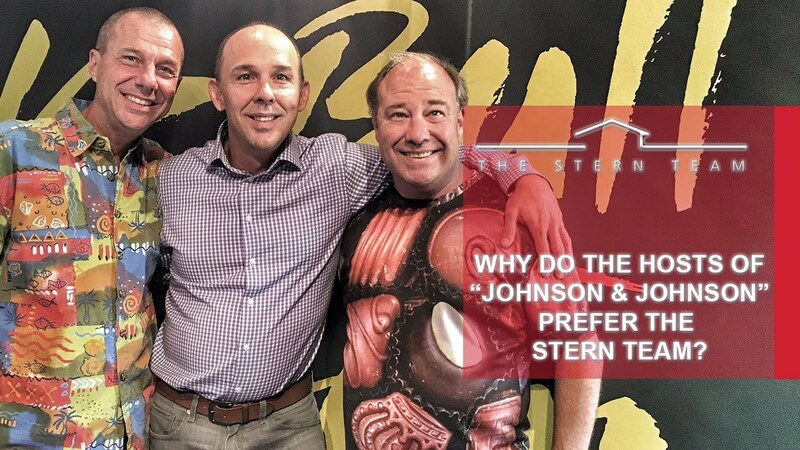 This time, it’s from Tommy and Joe Johnson of the popular “Johnson & Johnson” morning radio show on K-Bull 93.3 FM. Tommy and Joe have been on the air for two decades, so they know a thing or two about hard work and dedication. We share their commitment to being the best at what they do, and we’re truly honored to be able to share their endorsement with you today. To hear what they had to say, watch this short video. 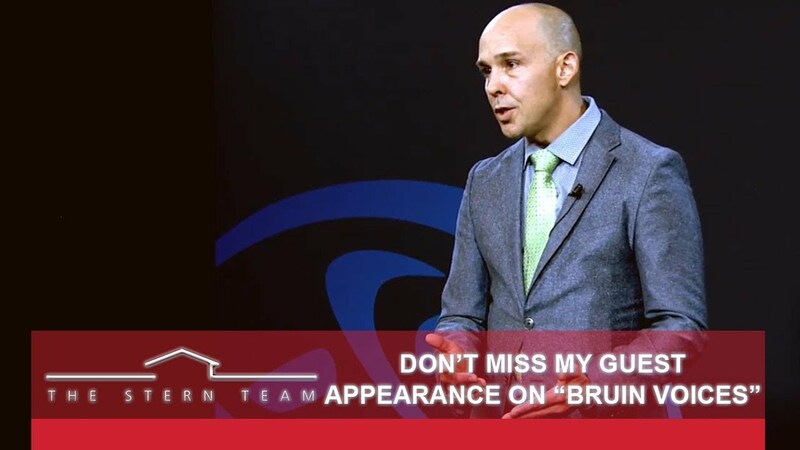 Recently, I had the privilege of making an appearance as a guest speaker on the Salt Lake Community College program “Bruin Voices.” During my appearance, I spoke on a subject that has had a great impact on my own life and career: The science of success and the six paths to mastery. So, what is the science of success? To learn more, watch my latest video. We’ve been seeing some very encouraging signs from the Wasatch Front real estate market over the last few years. 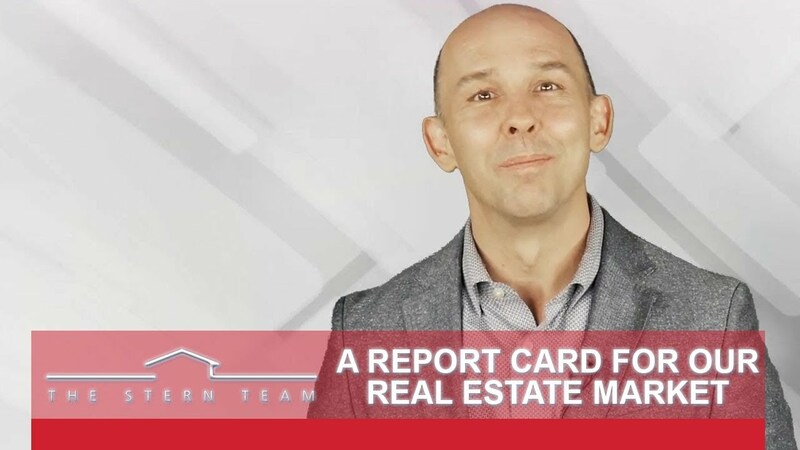 2017 was another big year for our market, and I’ve got the report card to share with you today. Home sales are up yet again, as are home prices. In fact, home prices rose over 16% in the last two years alone. The condo market is doing just as well. To learn more about why we’re so optimistic about our market in 2018, watch this short video. Check out some footage from the event right here. 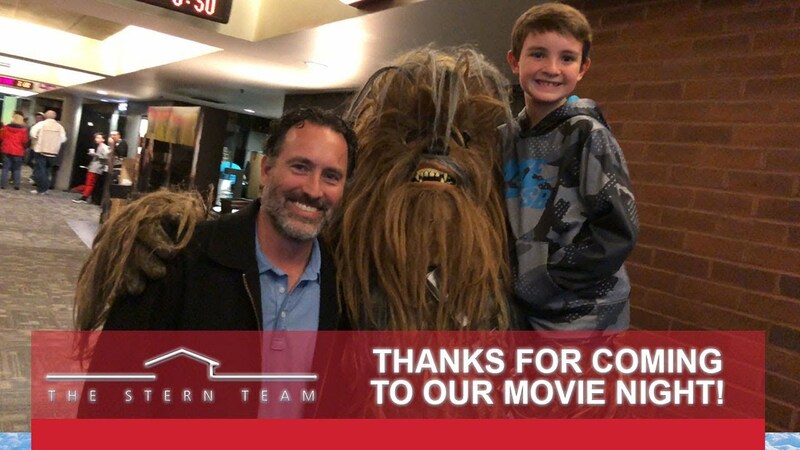 Don't forget to visit sternteamutah.com for more upcoming events. May the force be with you!